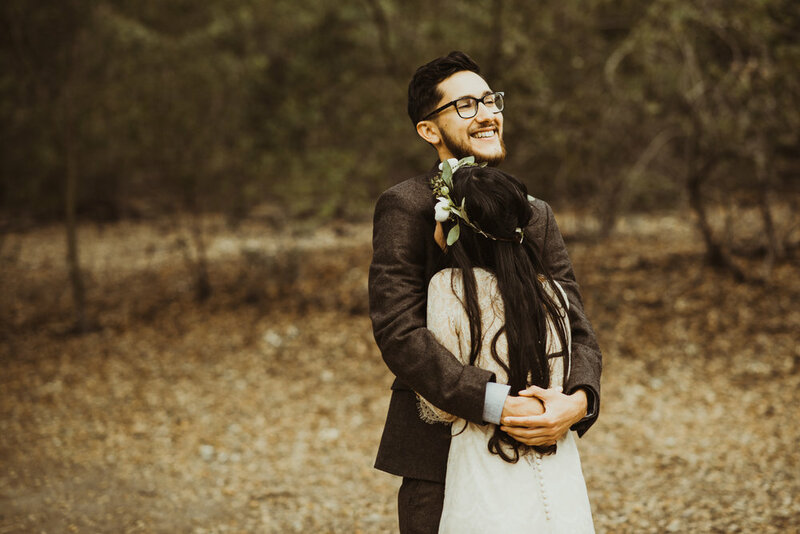 We met these two locally around Long Beach, then when Taylor decided to propose to Sam, he hit us up! 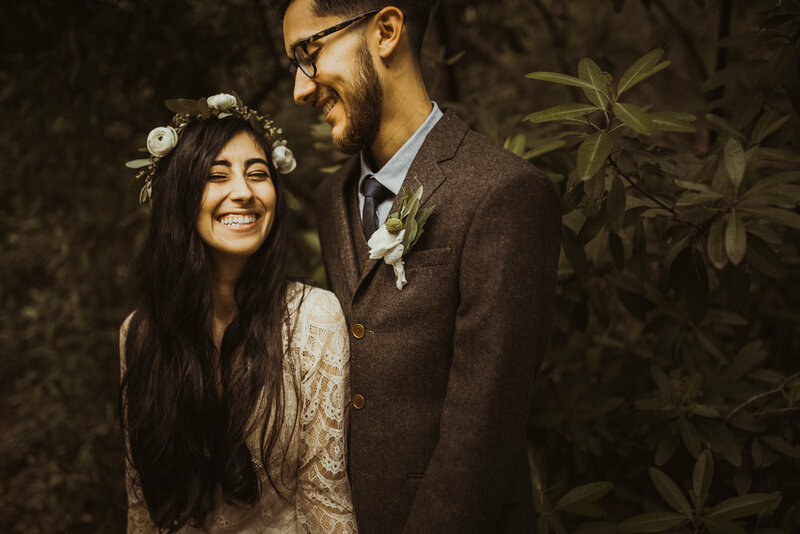 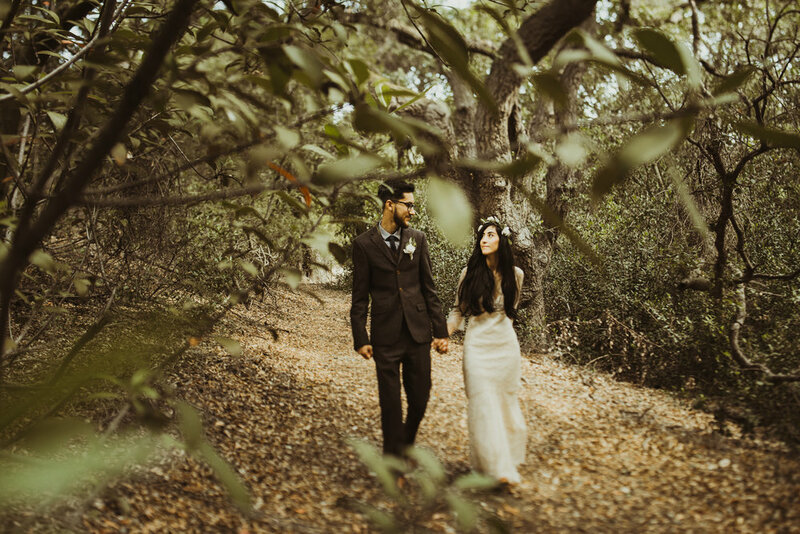 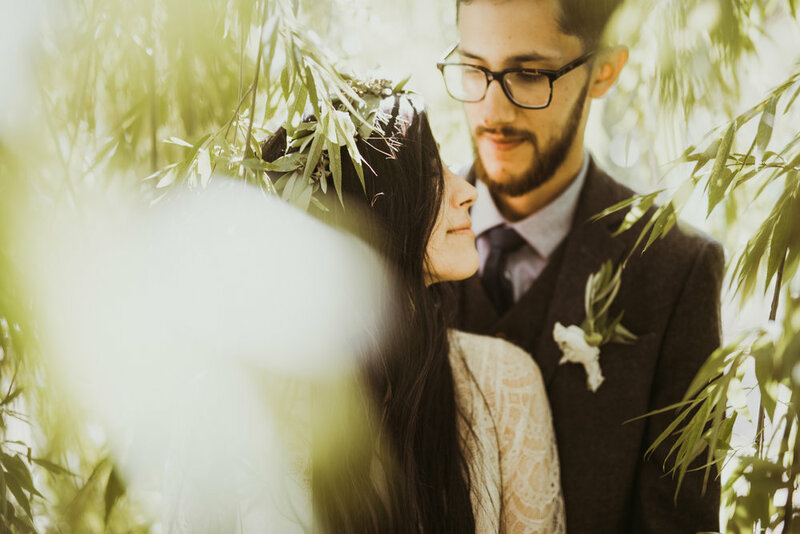 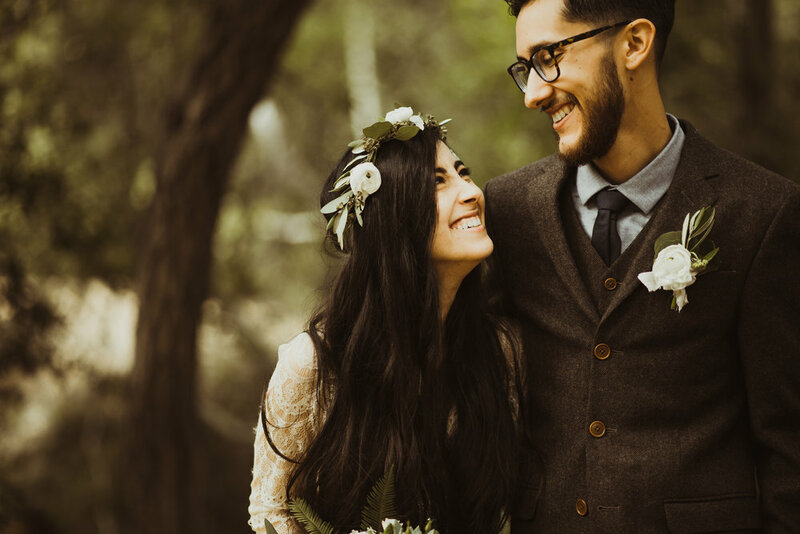 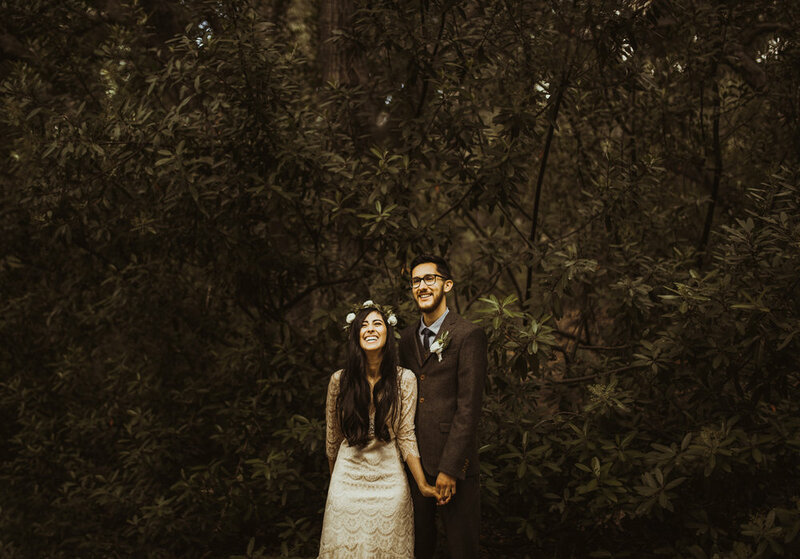 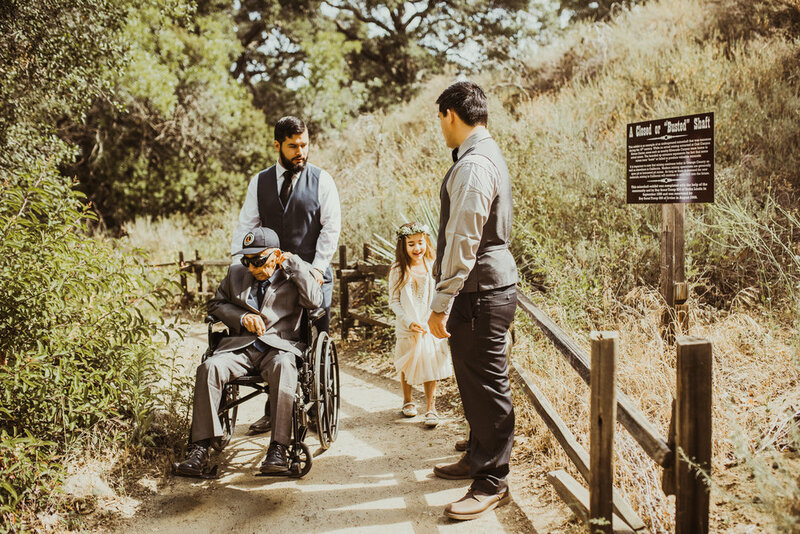 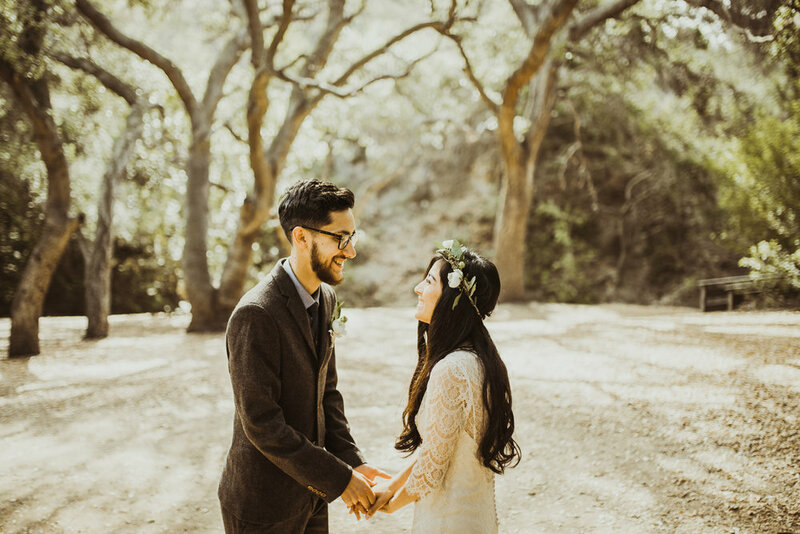 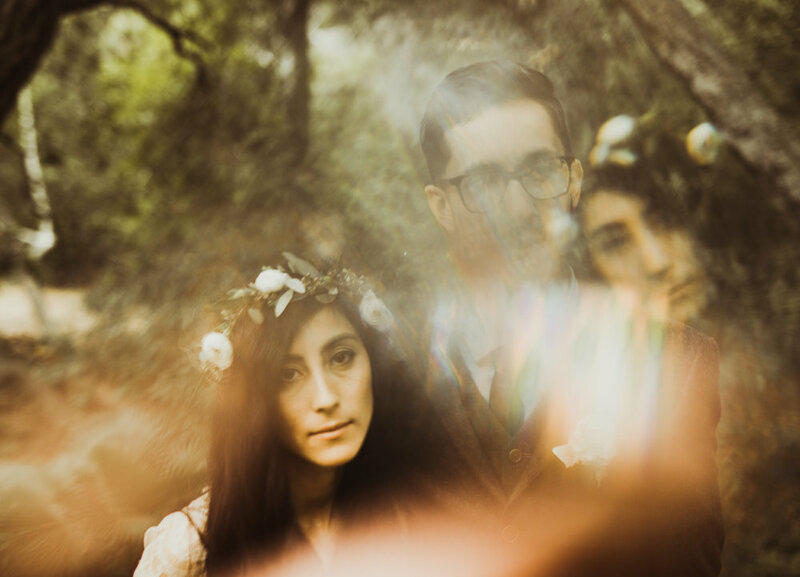 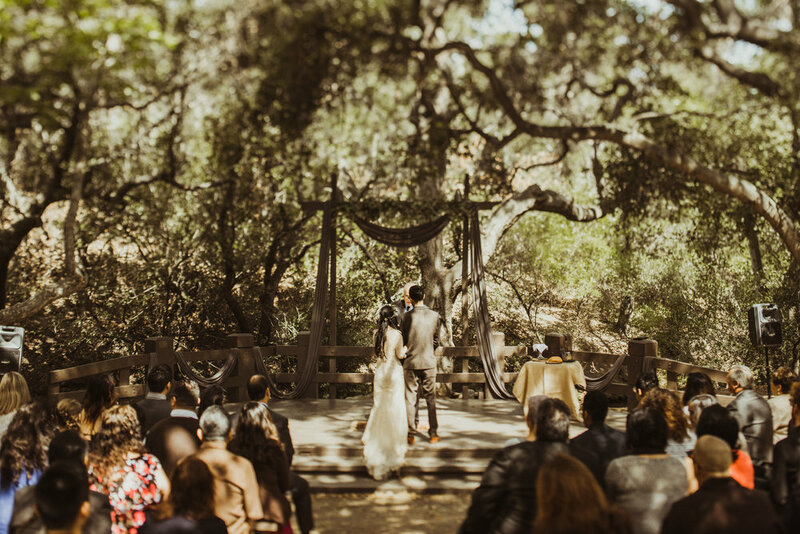 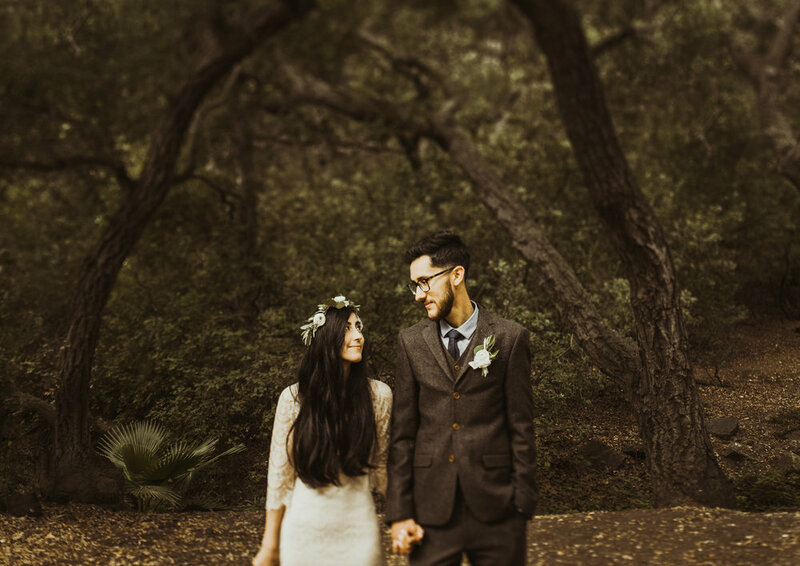 We are grateful to have been the photographers for them as they had their wedding ceremony at the Oak Canyon Nature Center in Anaheim. 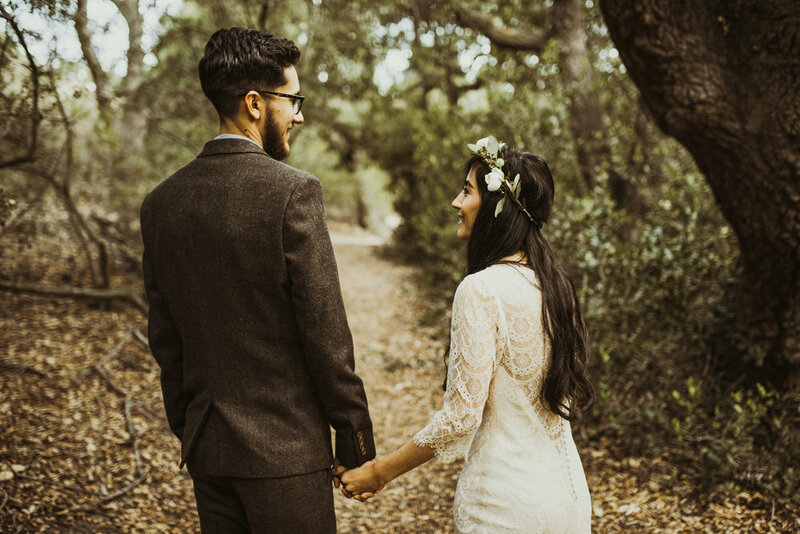 These two began there early wedding morning with a first-look & reading their vows to each other. 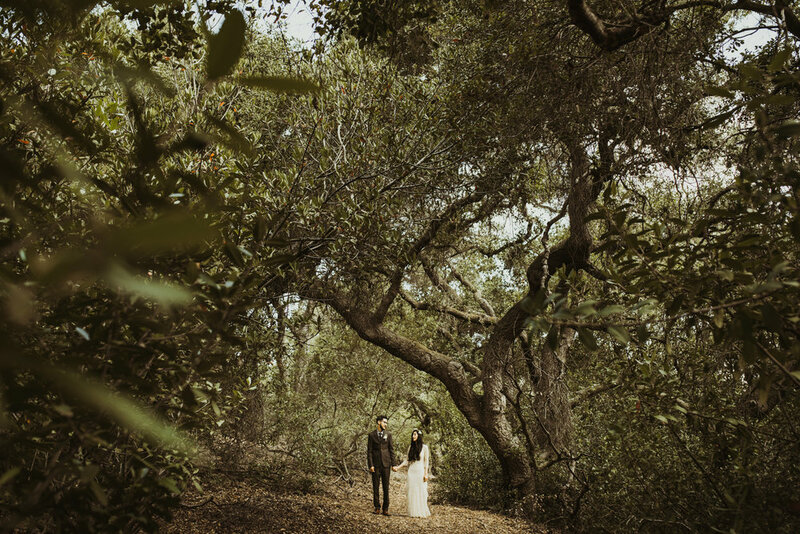 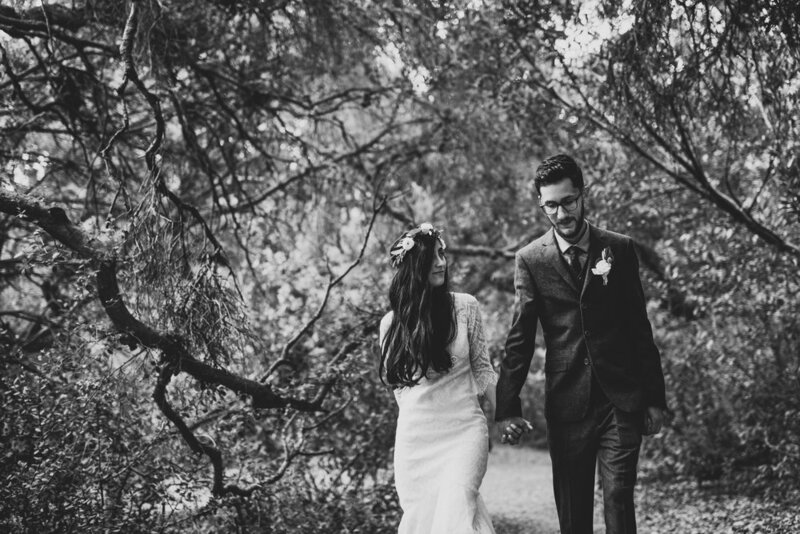 Shortly after they were married under a canopy of oak trees in Anaheim Hills (this is also where we got married a couple years ago!). 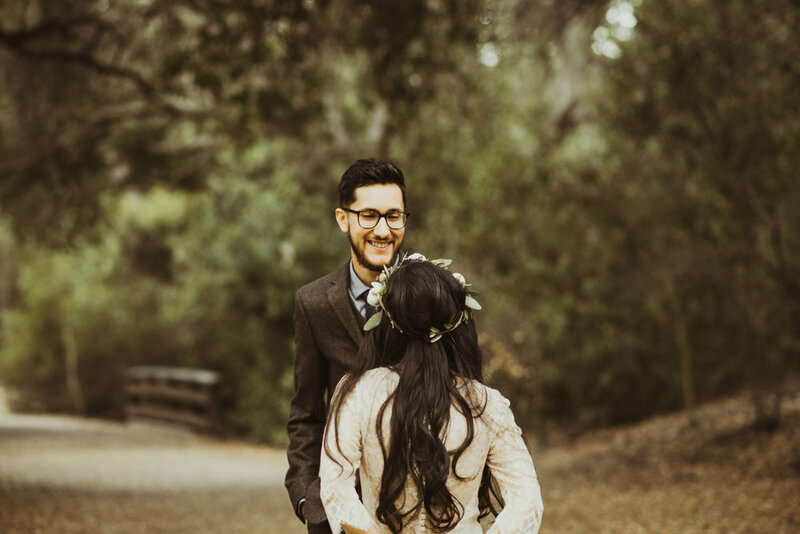 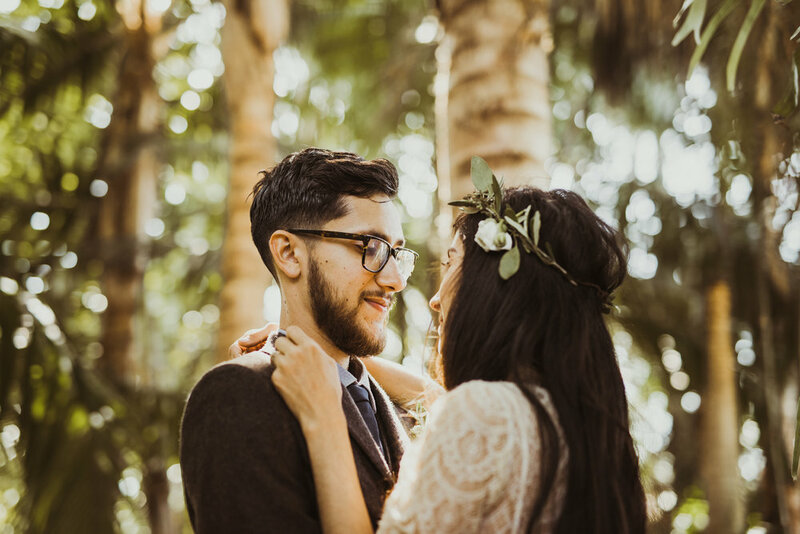 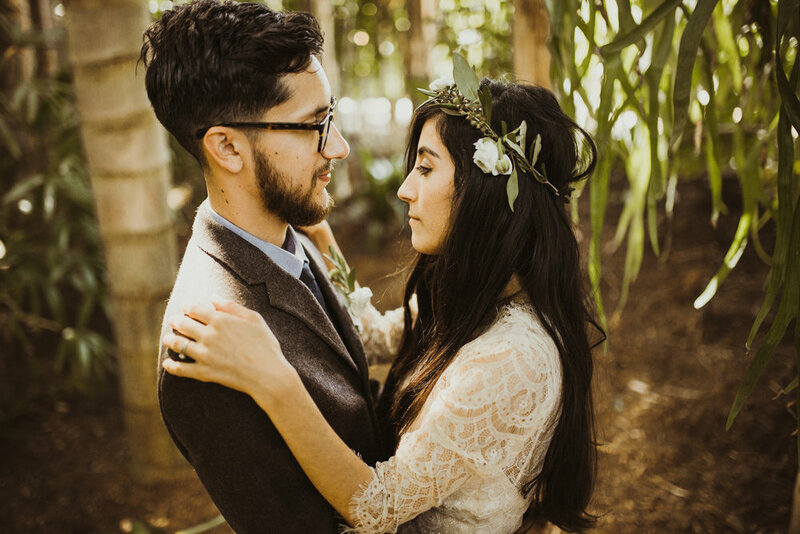 Following there ceremony, we found a couple modern minimal walls in Orange County to play around and take a couple more photos of these love birds together.